I recently did a presentation at Bauman’s Farm and Garden in Gervais, Oregon on unique jam and jelly recipes. As I was preparing for the presentation and deciding what I would talk about I started to realize that jams and jellies are not just for toast and biscuits anymore. I use them in many different ways in my home, like blackberry pepper jam for glaze on chicken or pineapple mint jam with ham and cream cheese on grilled rustic bread. But breakfast is still a great time to enjoy your homemade jam like my family’s favorite strawberry lemonade jam mixed with cream cheese for stuffed french toast. Try using jam as a topping for pancakes or waffles. You just mix 1/2 cup softened butter, 1 teaspoon powdered sugar with 2 tablespoons of your favorite jam and watch it melt down over your pancakes. 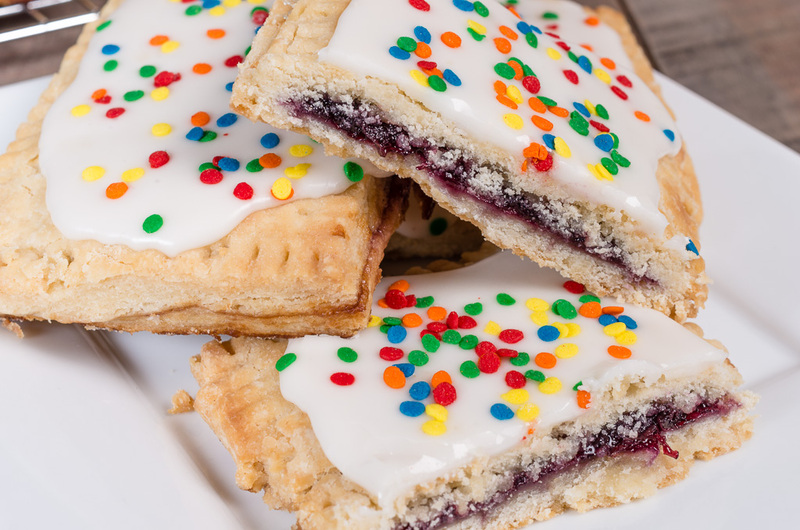 But the best way to enjoy the different flavors of jam in the morning are homemade pop tarts. I found this is a great way to use up partial jars of jam you may have in the refrigerator. The following recipe is easy to make using my pie dough recipe or store bought pie dough and just some jars of homemade jam. Kids will enjoy helping you make and eat them. To make the homemade pie crust mix flour and salt together. With pastry blender cut in shortening until it resembles small peas. In a cup, mix egg, cider vinegar and water. Mix into flour mixture until just blended. Divide dough in half and wrap with plastic wrap and refrigerate at least 30 minutes. Can keep for two days in a refrigerator. 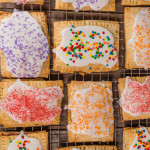 To make the pop tarts you first need to make an egg wash: Combine 1 egg and 2 tablespoon water, set aside. Remove one piece of dough and roll out on a floured surface about 1/8” thick. Or if you are using store bought crust just open up and lay flat on your counter. Cut out 3”x4” rectangles or you can use different shaped cookie cutters like a heart or circle. Take one piece and spread about 2 tablespoons of jam, be carefully not to over fill. Spread out to about ¼ inch from the edge. With egg wash brush the edge of the dough around the jam. 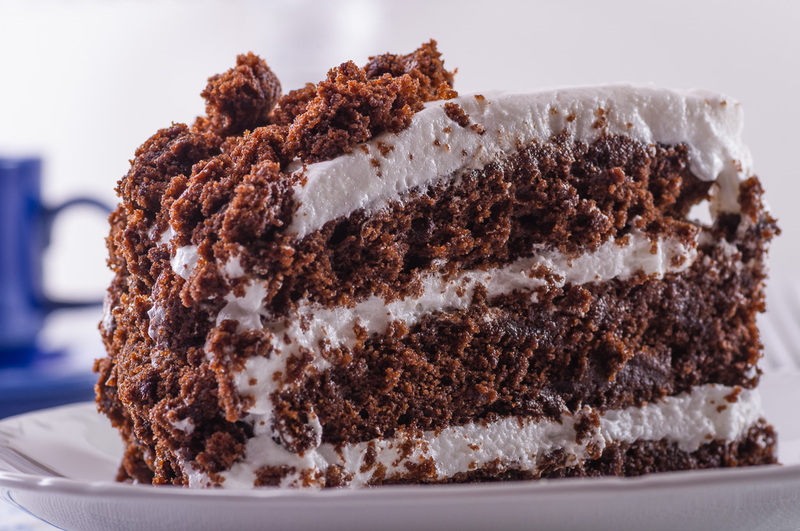 Place a second piece on top and crimp the sides with a fork. 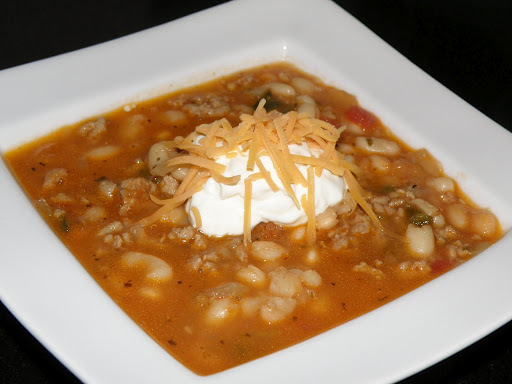 You will need to cut a few slits in the top dough or use a fork and poke some holes. Bake in a 400 degree oven for 15 to 20 minutes or until golden brown. Cool on wire rack and they will be ready to glaze and add some sprinkles! 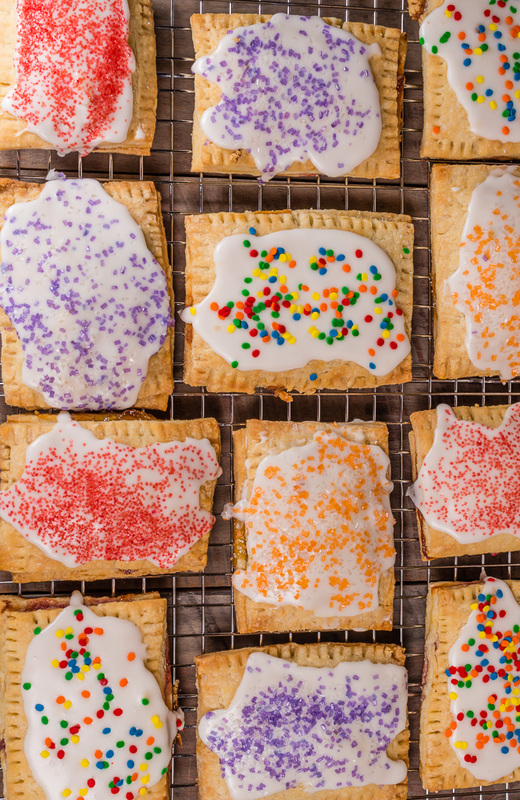 Mix above and glaze pop tarts after they are cool. Leave plain or sprinkle with colored sugars.